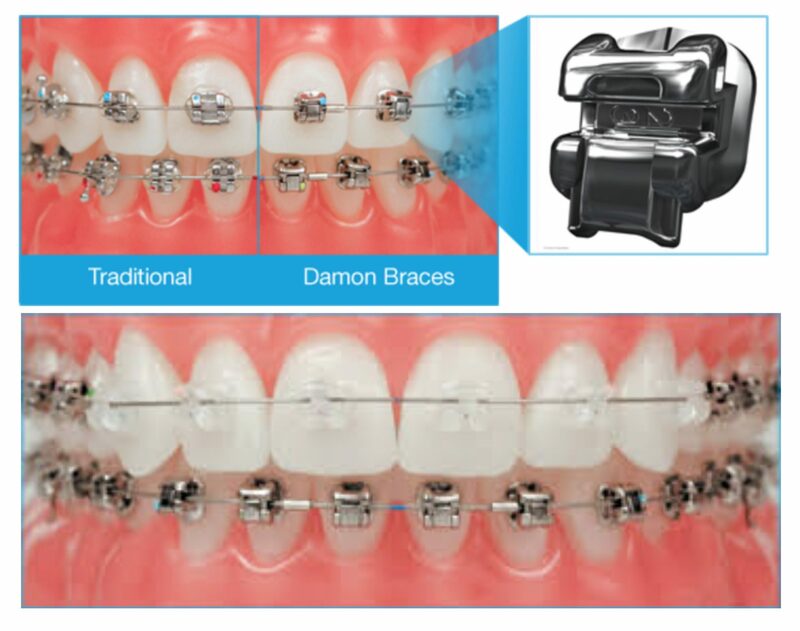 Damon is an alternative teeth straightening system, where the braces are self-ligating appliances. No elastic or wires to be tightened. Hence, Damon system is gentle to your mouth.They are fitted and developed to move naturally as they realign. Damon is also available in clear brackets, which is made of clear material that is almost invisible against on teeth.